Mickey Mom exceeded our expectations. Everything was well planned and booked, all we had to do was show up and have a ton of fun! 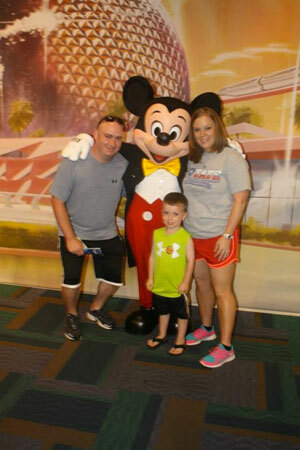 Mickey Mom Travel, LLC took the hassle out of it and explained everything in great detail. While we were there, she was just a phone call or text away to answer any questions that we had. She also checked on us a few times during our stay!